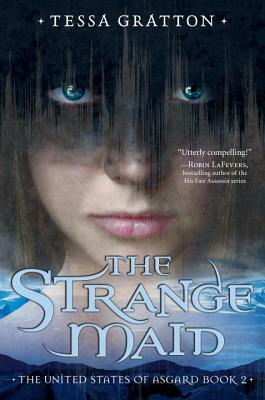 Author Question: What is your favorite thing about The Strange Maid? THAT I FINISHED WRITING IT. Haha, just kidding. Sort of. 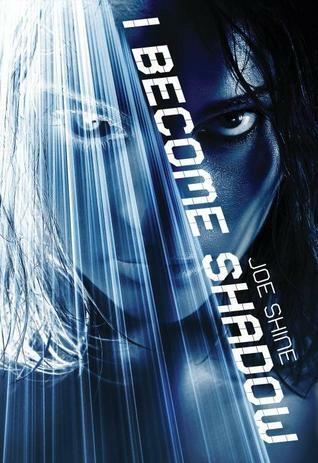 My real favorite thing is that I was able to write a story about an angry, unlikable girl who turns herself into a passionate hero because of her anger and un-likeability. In a moment of grief and fury, Signy dedicates herself to Odin Alfather the god of war, madness, and poetry, and to truly follow him, she has to embrace all those things, and discover how they relate to each other and to her own heart. She has to learn to use herself as a weapon, and fight passionately for what she thinks is right. 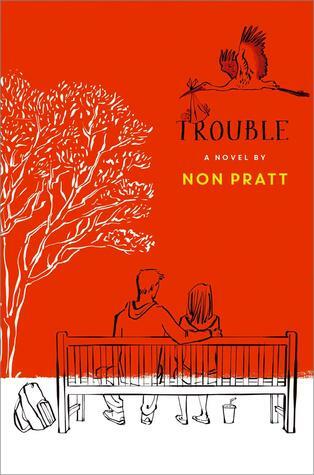 It was HARD to write, but taught me a lot about myself as a writer and also what I, too, want to be like to other people. I’ve never been so angry at a character, or loved one so much. 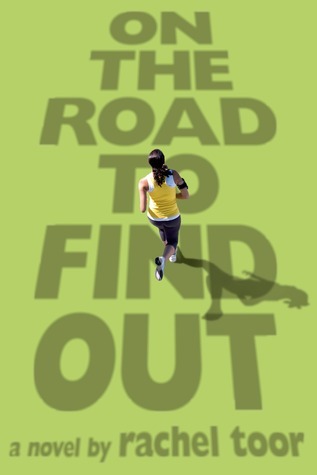 Author Question: What is your favorite thing about On The Road To Find Out? My favorite thing about On the Road to Find Out might be that my editor and I refer to it as OTRTFO. If you say all those initials out loud and fast, it kind of sounds like a melody. But my other favorite thing is that one of my funniest, smartest, sweetest characters (IMHO) is the size of a hot dog bun. I thought I was going to write a novel about running for all the people who love to run and for the many more who hate it and think they can’t do it. (They’re wrong, wrong, wrong, do you hear me? Wrong!) I ended up writing about college admissions, first love, and—keep an open mind here, people—why rats make the world’s best pets. If you read this book and you don’t love Walter the rat as much as Alice and I do, well, I’ve failed as an author. But if you have loved a rat, please write and tell me that. Rat lovers unite! Author Question: What is your favorite thing about Paranoia? 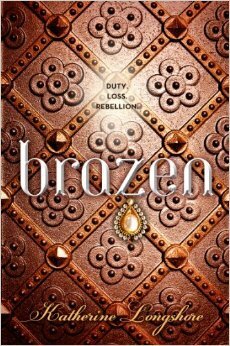 Author Question: What is your favorite thing about Brazen? I wouldn’t have said this at the time, but I love that it was so difficult to write. I couldn’t find the voice, I couldn’t figure out how or where to start the story, I had trouble building the characters, and when I finally got a draft, it wasn’t really a draft at all and I had to break all the pieces down and put them back together. 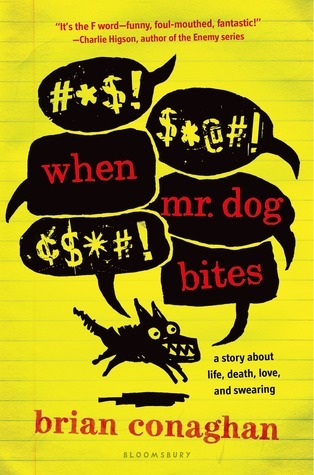 I learned more about my writing process with this book than I had in the three I’d written before. I also learned how to trust myself and my characters to get me to the end. My editor says it’s my best book yet, and now that I’ve had some time and distance from it, I can see she has a point. The famous quote goes: "Writing is easy. 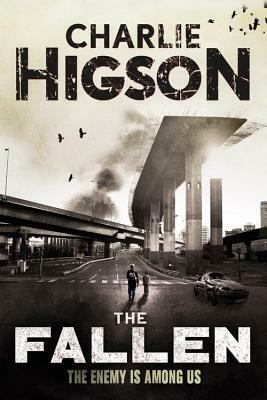 You just open a vein and bleed.” This book certainly wasn’t easy, but I bled on every page. 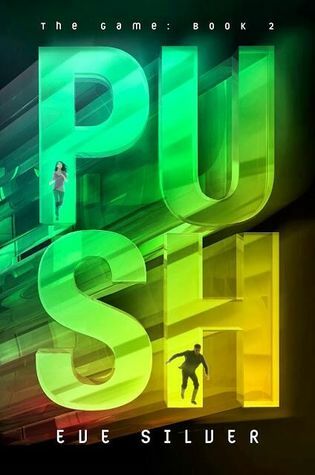 Author Question: What is your favorite thing about Push? The deepening relationships between the characters and the ways those relationships contribute to Miki's growth and strength. 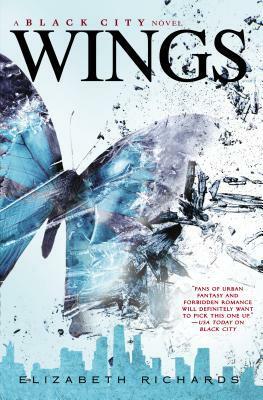 Author Question: What is your favorite thing about Wings? Oooh, well in WINGS I've introduced a third narrator, Edmund, who was a lot of fun to write! So I'd have to say that was my favorite thing. The Enemy is among us . . . First the sickness rotted the adults' minds. Then their bodies. Now they stalk the streets of London, hunting human flesh. What wonderful books! Thank you very much for this giveaway! I own Gilt by Katherine Longshore but haven't read it yet. Historical fiction has become one of my favorite genres to read. WELL!!!! This week is awesome. Strange Maid! Brazen! 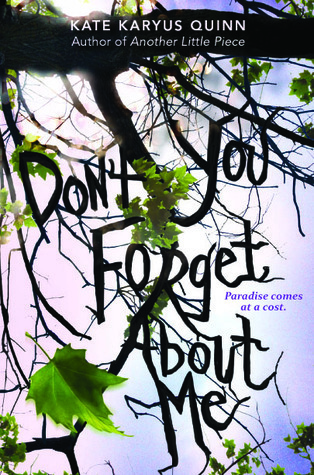 Don't Forget About Me! WINGS!!! ahhhh. I need The Strange Maid. Seriously. Need. It. Now. 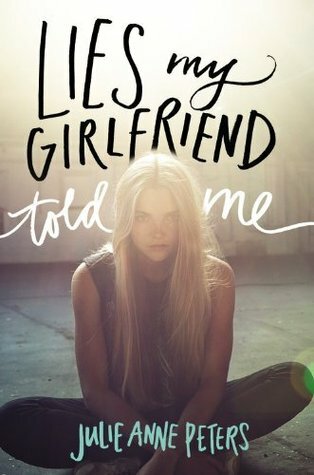 Could not put down the first book and I'm dying to get my hands on the second. Sounds like incredible world building in The Strange Maid! Out of them all I'm really looking forward to reading Brazen. Can't wait! Great list as usual. 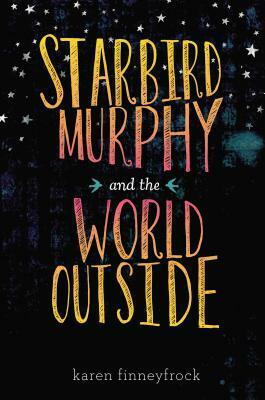 I think I need to go hunt down copies of Trouble and Starbird Murphy and the Outside World among others. Thanks! So many great books to read--not enough time! Thanks for the giveaway! Two great books again this week. It would be wonderful to win either. Thanks. That's an eclectic group of novels. Got to love the variety. Ooh yay Brazen is out! Lots of good ones this month! I love reading your blog...highlight of my day! Thanks for the giveaway!